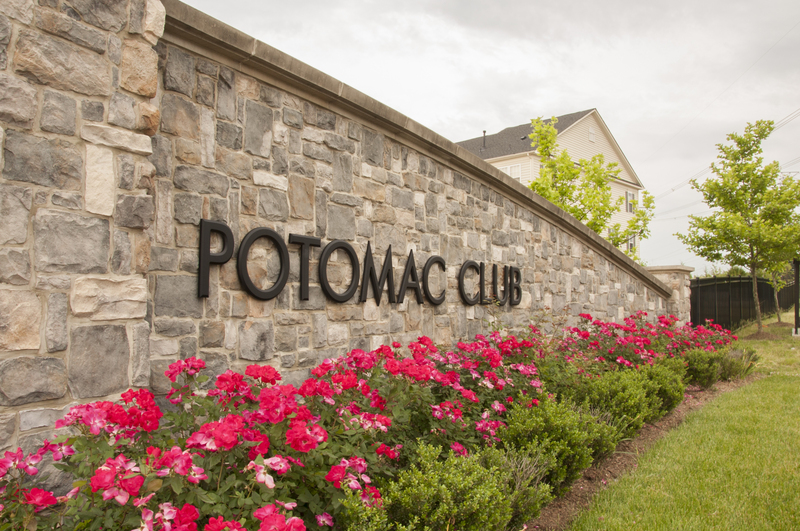 Potomac Club in Woodbridge VA is strategically located 5 minutes from I-95. This gated community is a commuter's dream and is designed with technology and convenience as top priorities. There are many different style of homes suited for busy professionals. All the homes in this community are fairly new builds. Most notable the community is walking distance from shopping, dining, groceries, and events at the Potomac Town Center located directly across from the Potomac Club gates. Why Potomac Club Woodbridge VA? Amenities, amenities, amenities! Potomac Club offers top of the line amenities to include a fitness center, massage room, club room/party room with catering kitchen, 2 pool tables, a shuffle board table, 3 TVs, and patios. Additionally, Potomac Club has a flex room that has available a pull-down screen, tables and chairs. Potomac Club has both an indoor pool and outdoor pool with wading pool, a jacuzzi, a 3-story rock climbing wall, an outdoor tot lot, and on-site management. Potomac Club has a business center equipped with four computers, fax machine, printer, and copier and the entire community offers Wi-Fi hot spots allowing you to stay easily connected, even while at the pool! Interested in Potomac Club of Woodbridge, VA? Please see the current listing for Potomac Club below and be sure to Contact Claudia Nelson with any inquires or questions.